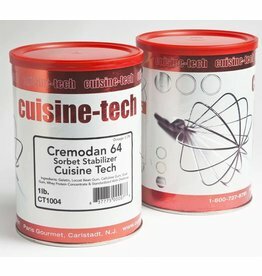 CT1004 Hot process stabilizer for sorbets. 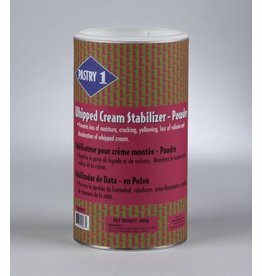 PA5377 To stabilize sweetened and unsweetened whipped cream. 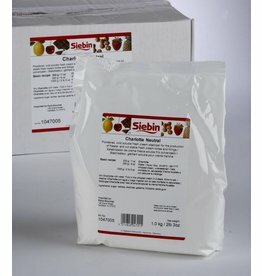 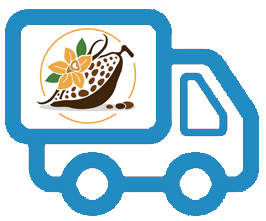 S0265-S Powdered cold process mousse mix. 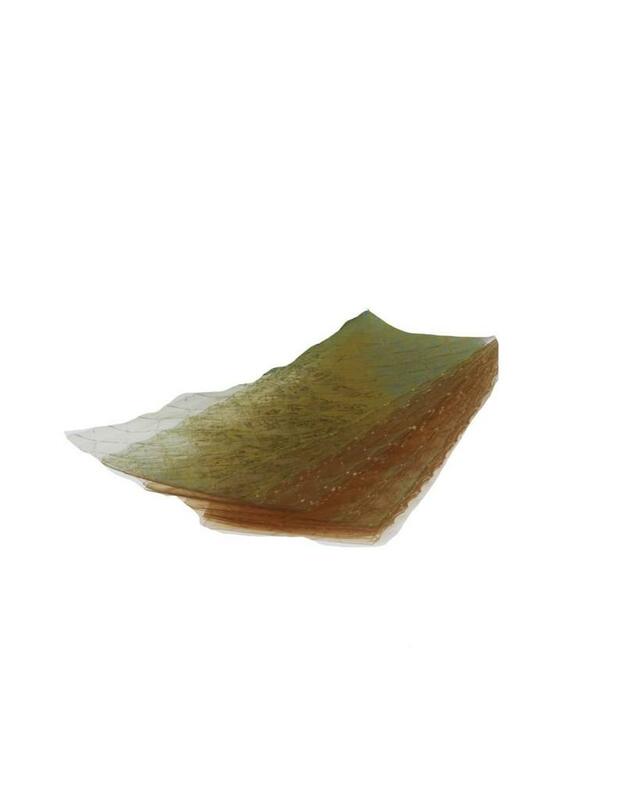 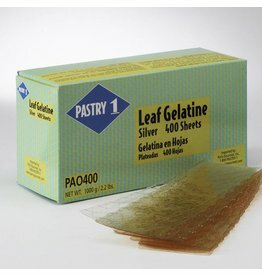 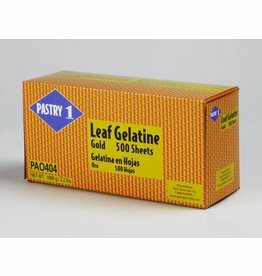 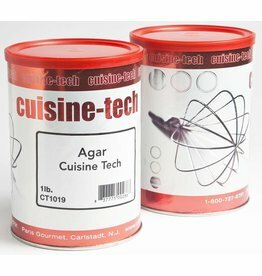 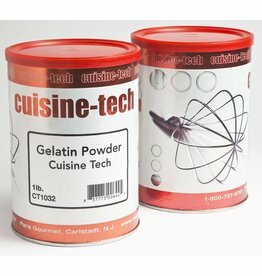 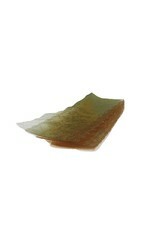 PA0404-R Gelatin sheets, Gold - Gelifying agent for sweet and savory preparations.